Since my return from Odiyan, I have a greater interest in various things related to Tibet. 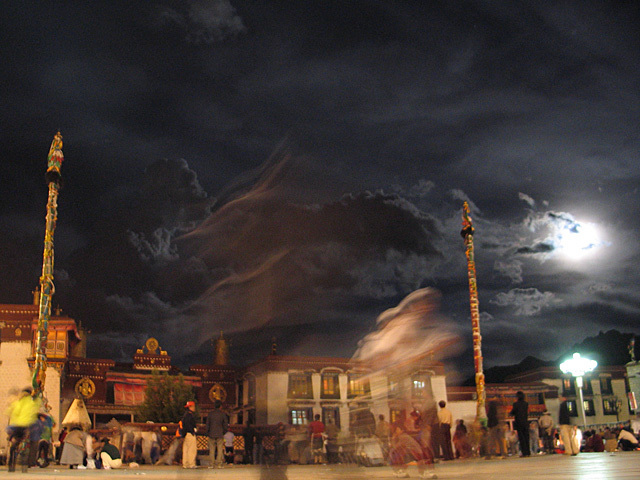 Recently, prolific blogger Xeni Jardin posted gorgeous photos taken in Lhasa during her travels. Read Xeni's post here, or follow the link for the complete photo album. Tibet photos taken in Lhasa.